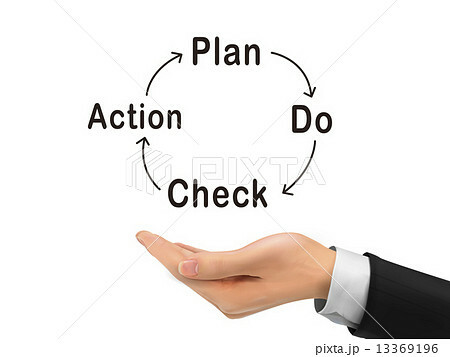 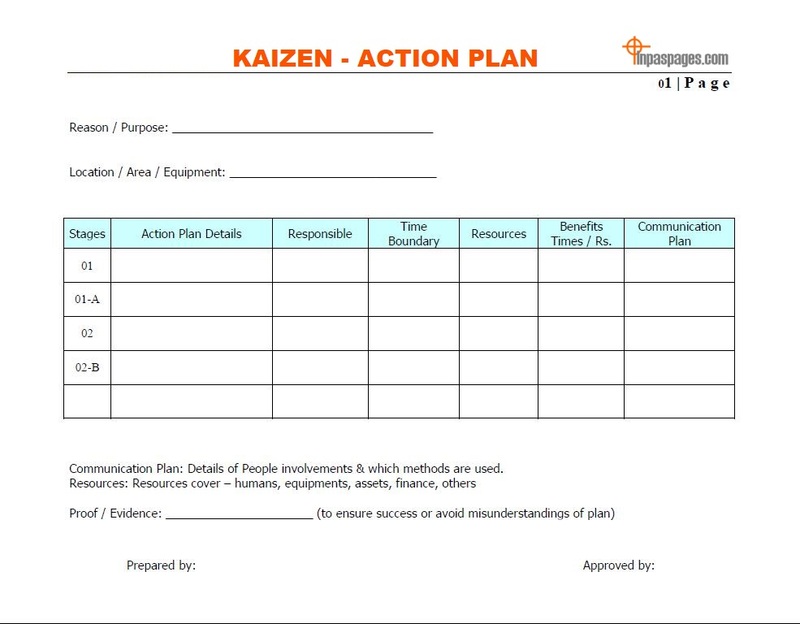 SupplyChainDiary (Sanjeevs): PDCA!! 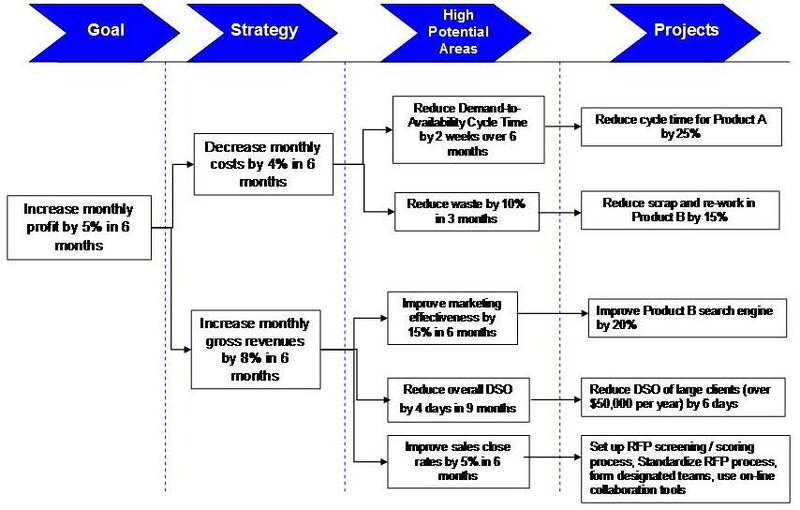 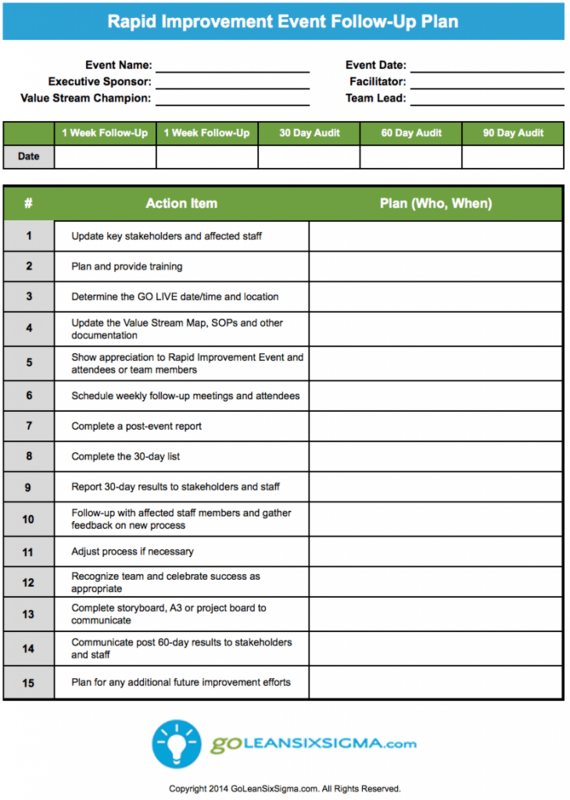 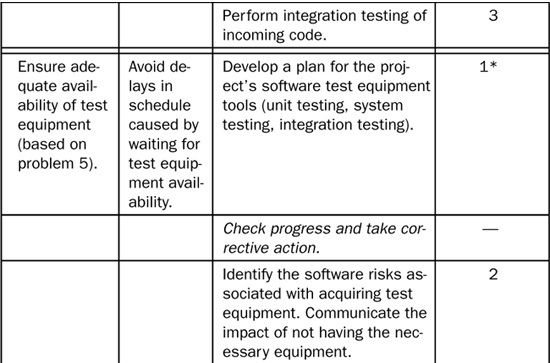 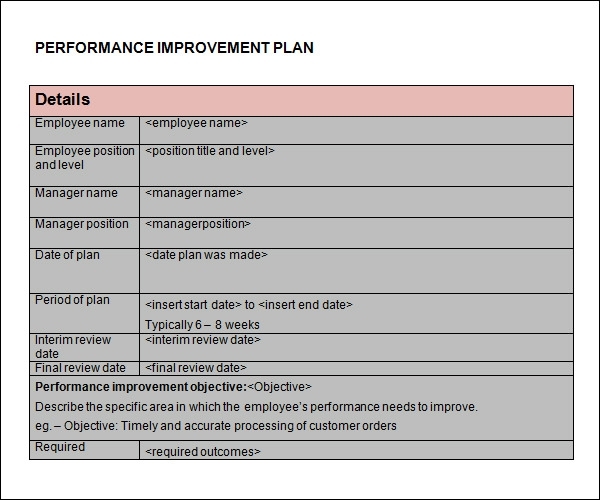 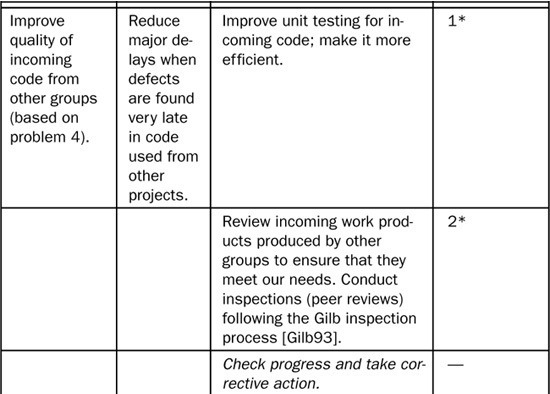 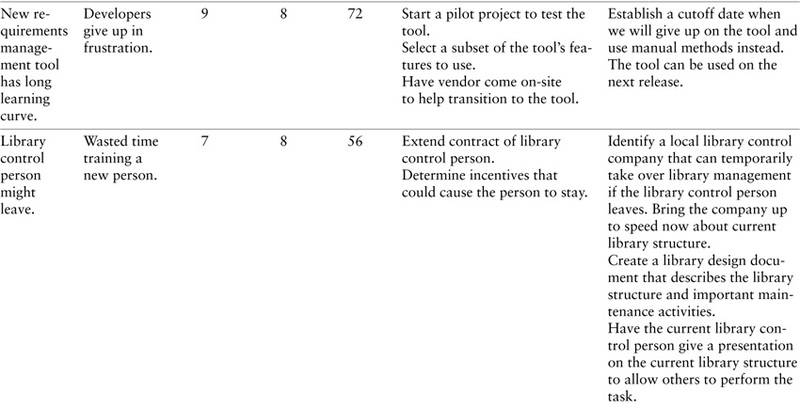 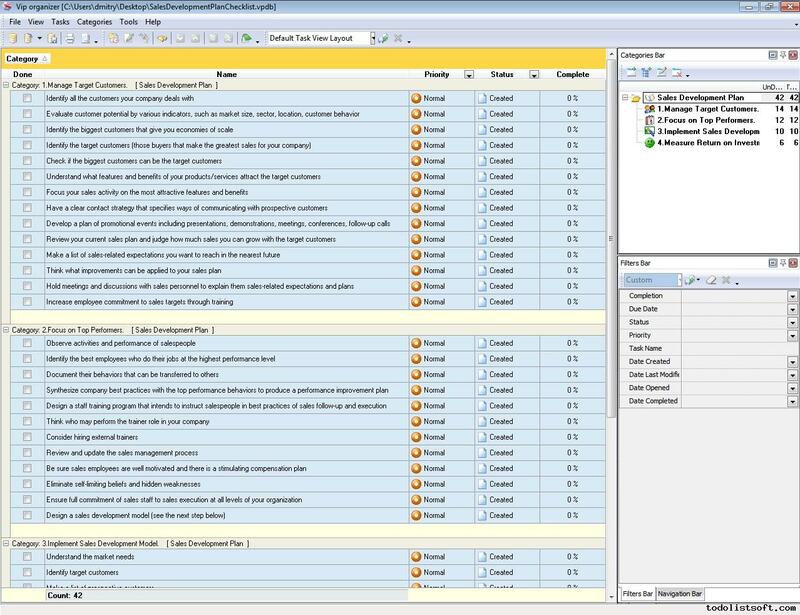 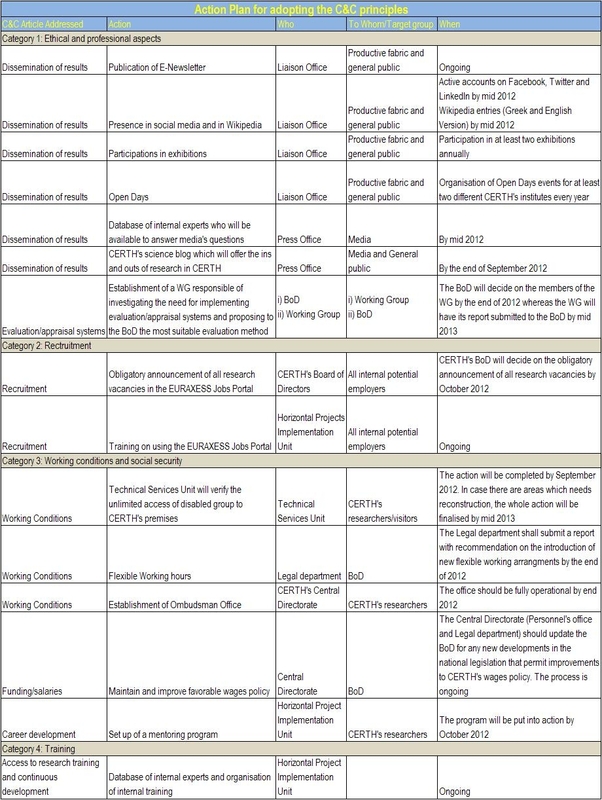 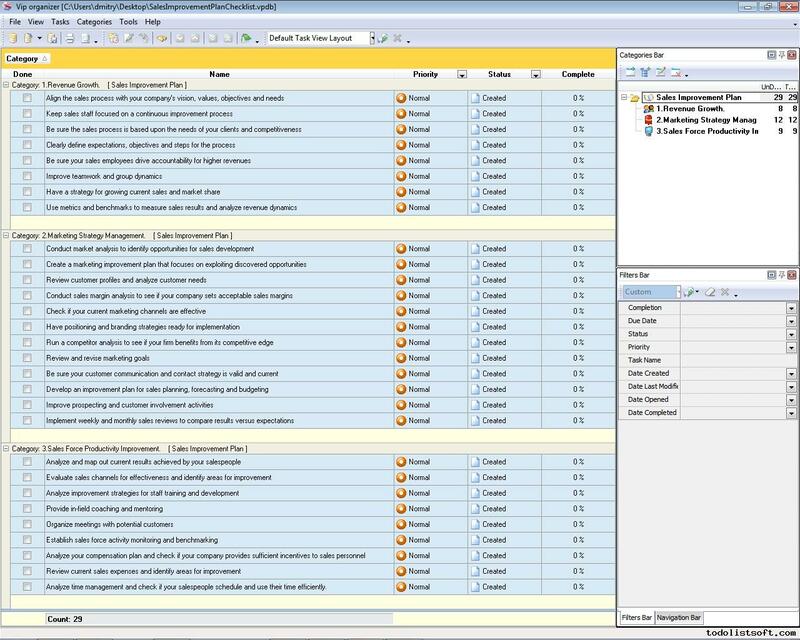 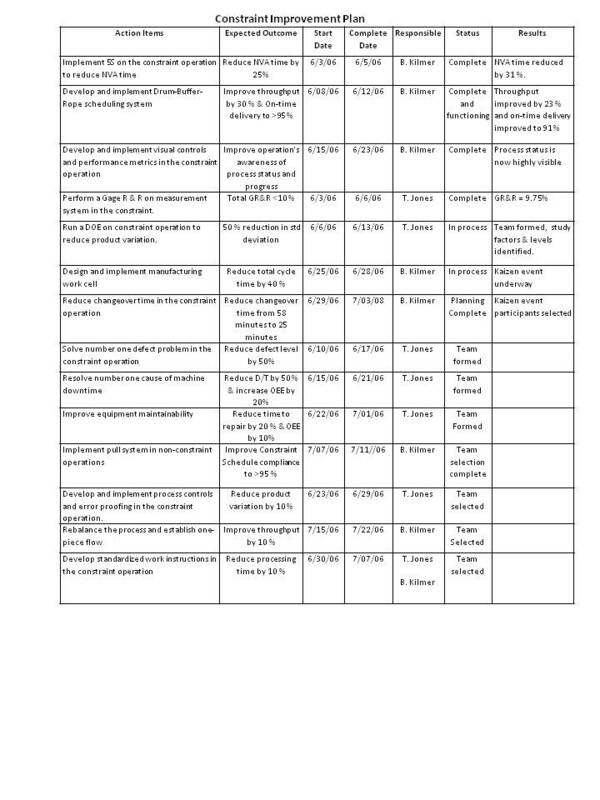 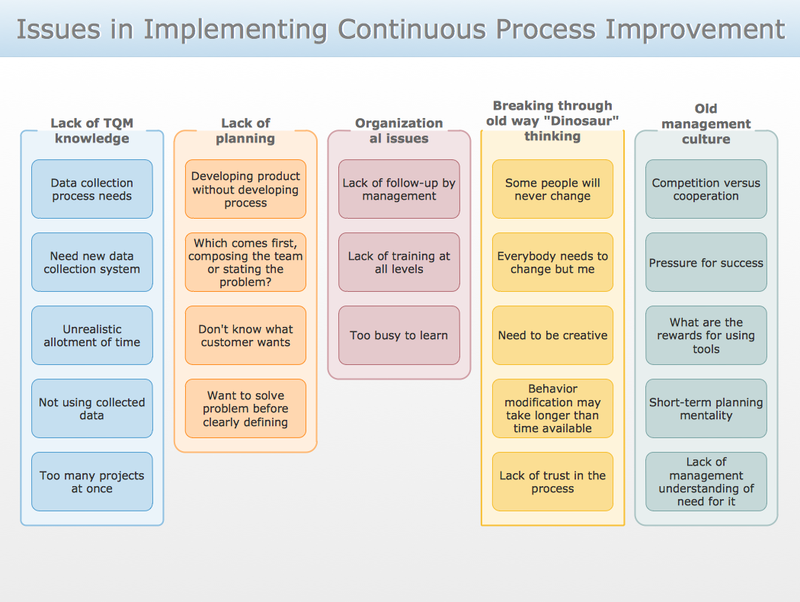 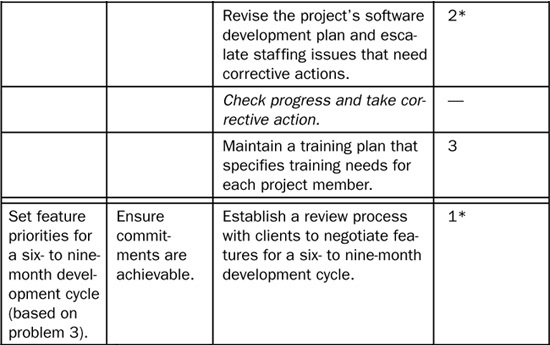 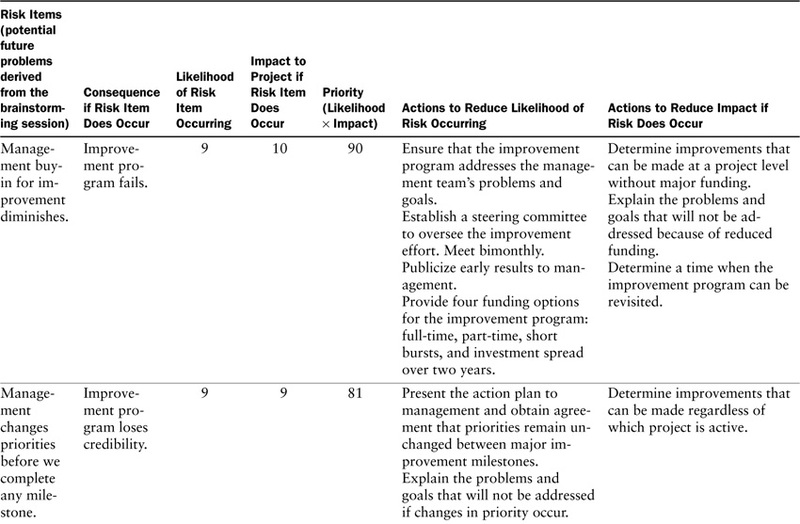 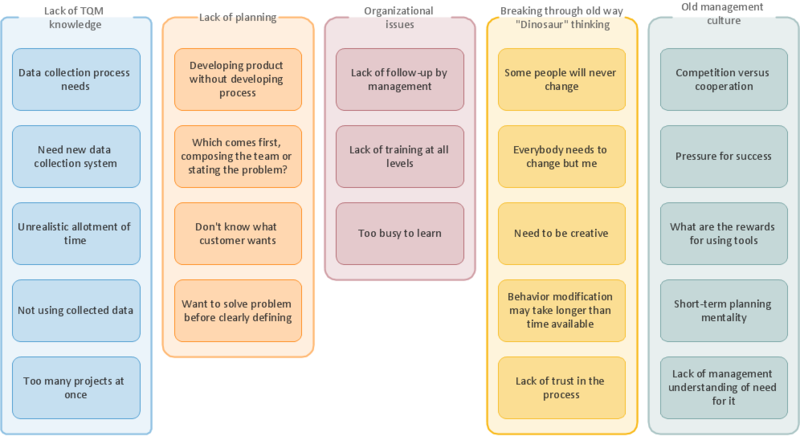 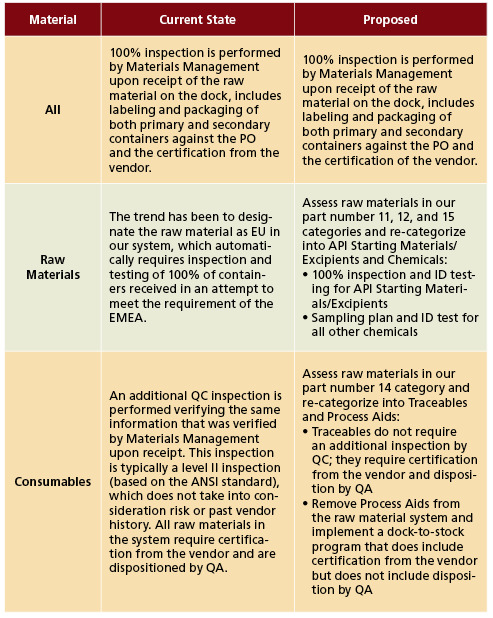 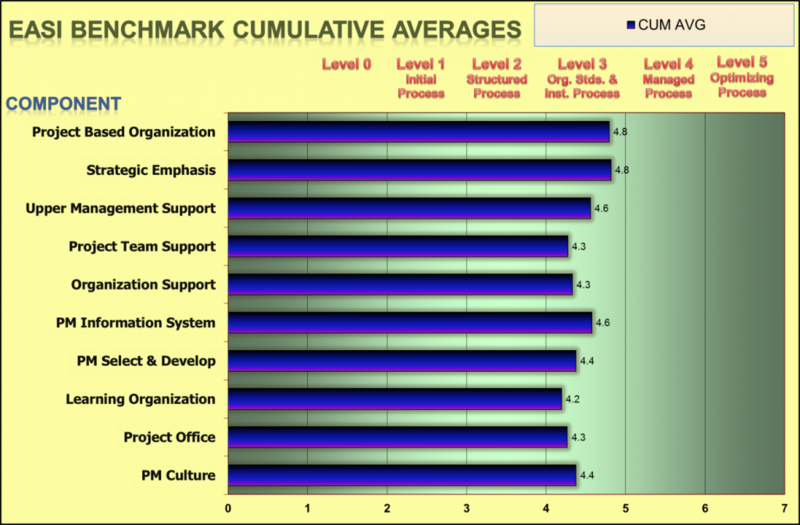 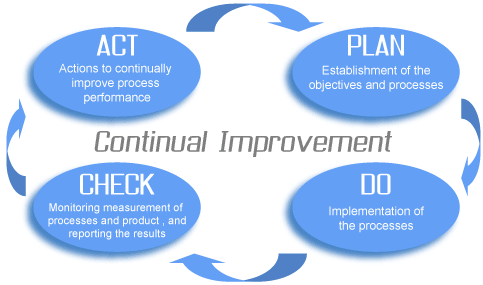 SCM Improvement Tool…. 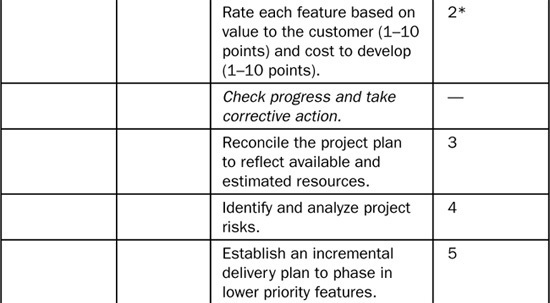 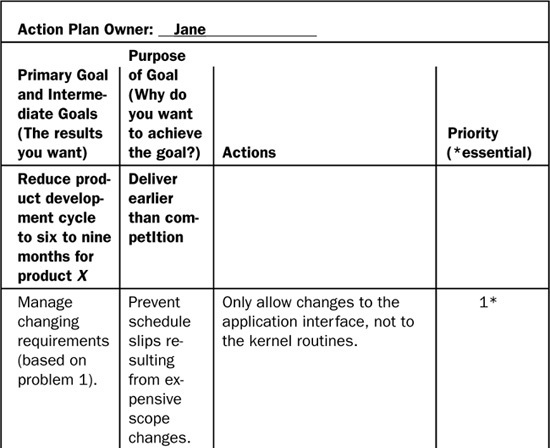 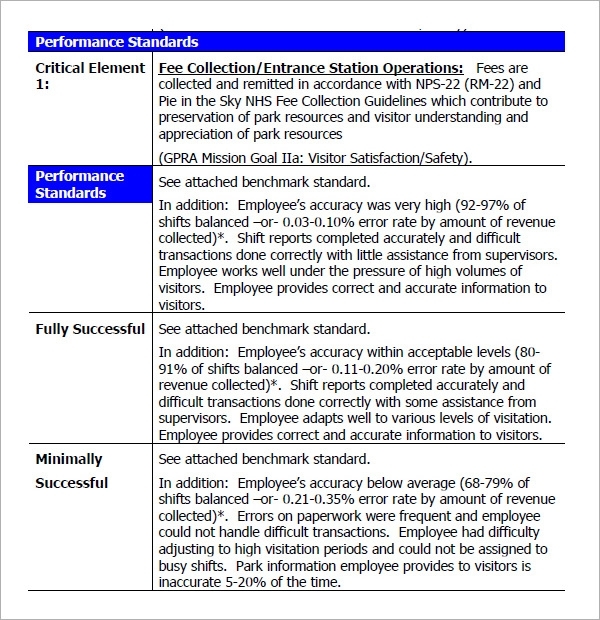 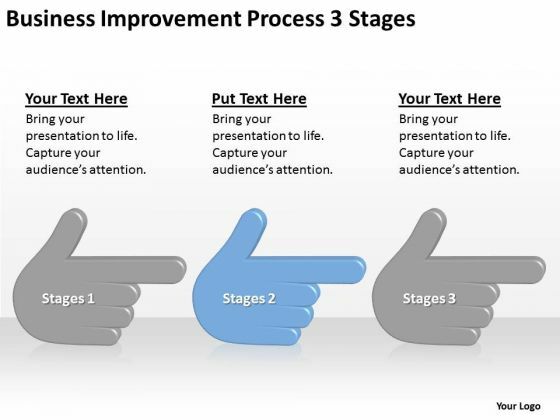 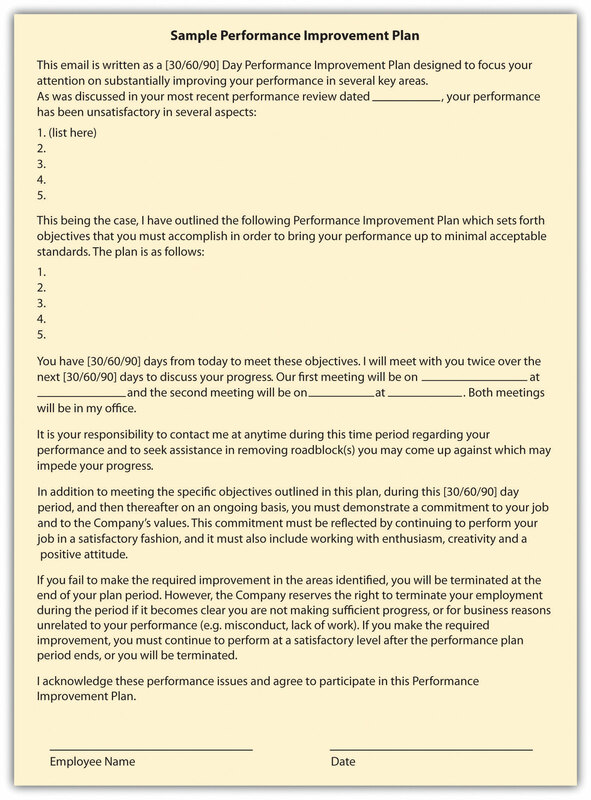 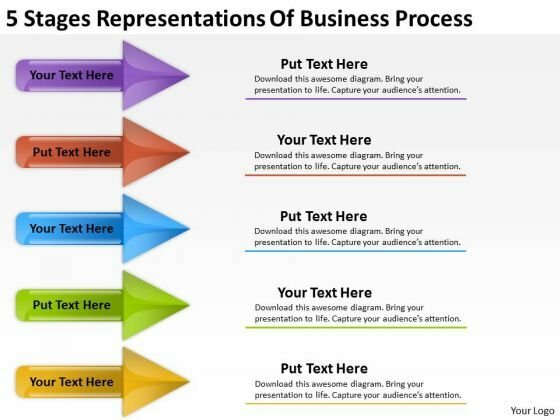 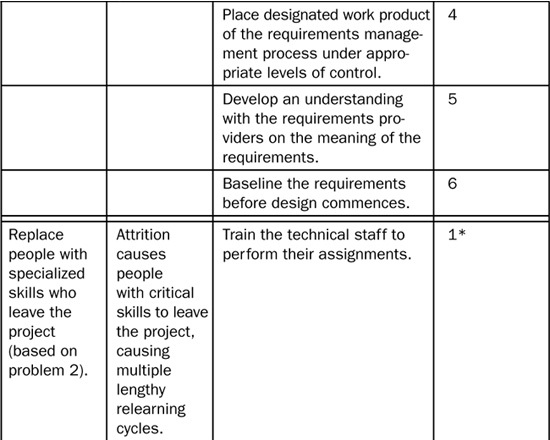 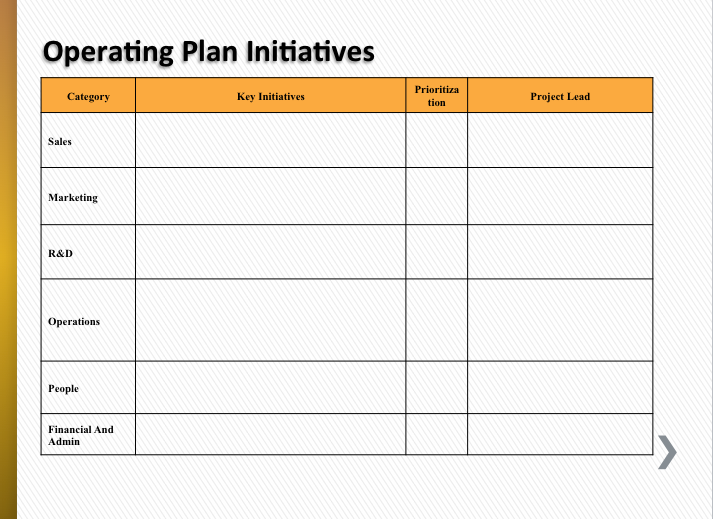 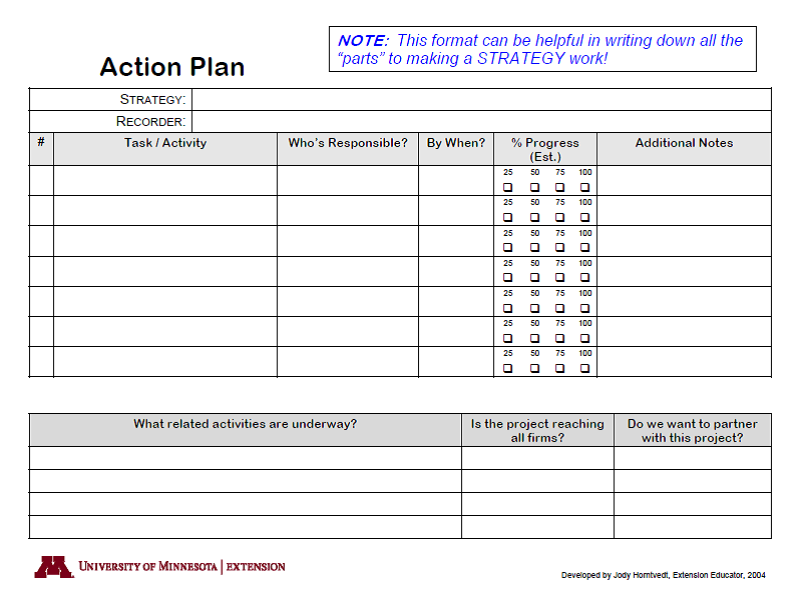 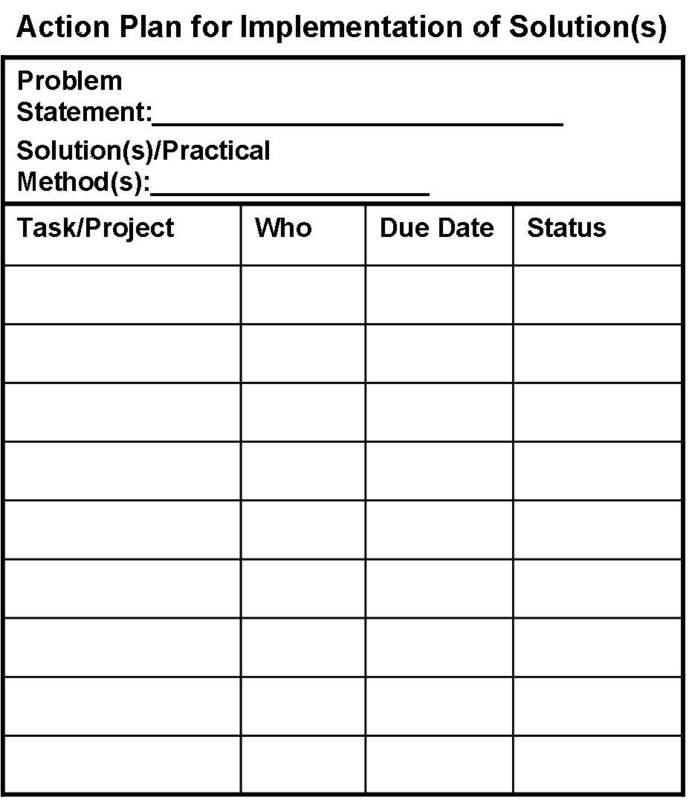 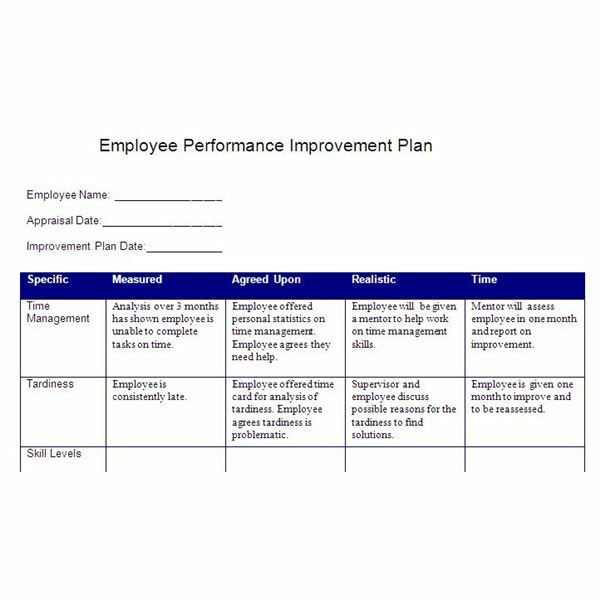 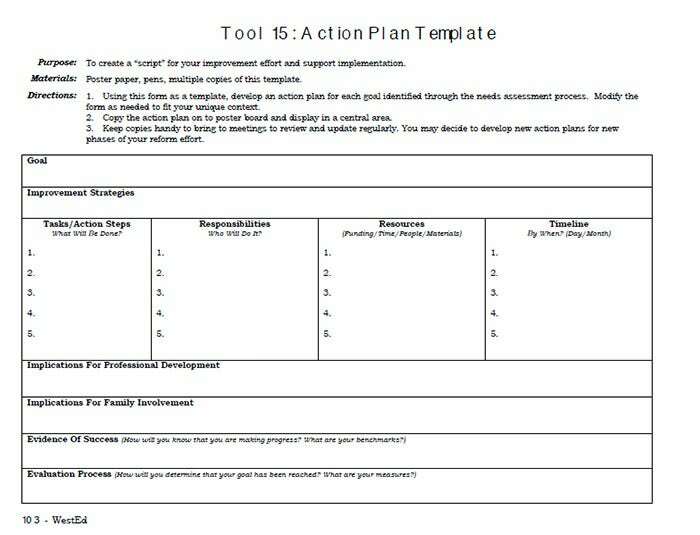 generic DMAIC storyboard template outline is shown below.